I had the wonderful pleasure of working with BOOM! 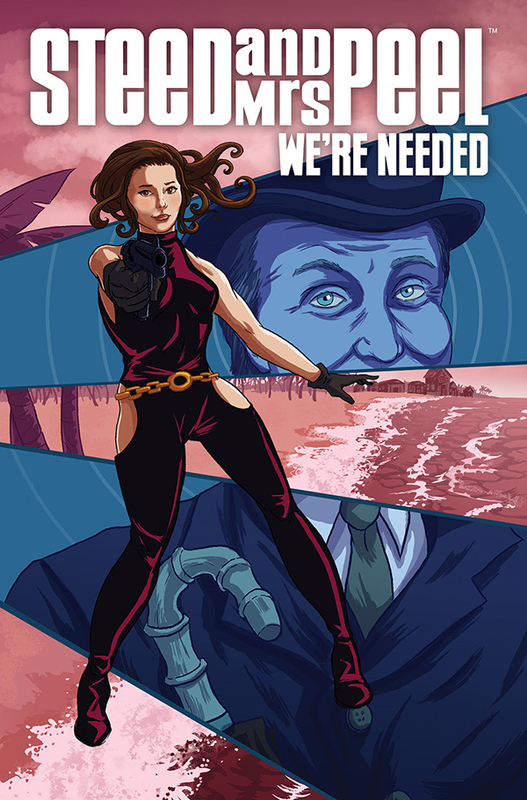 Studios to create the cover for their upcoming comic issue of the original Avengers: Steed & Mrs. Peel! This will be available in September!